Coming a day after a YouTube of video of Armstrong having an on-stage meltdown hit the web, the band is now saying he "is seeking treatment for substance abuse." Today Green Day posted this message on their official Facebook wall. This is what Billie Joe said at the iHeart Music Festival. 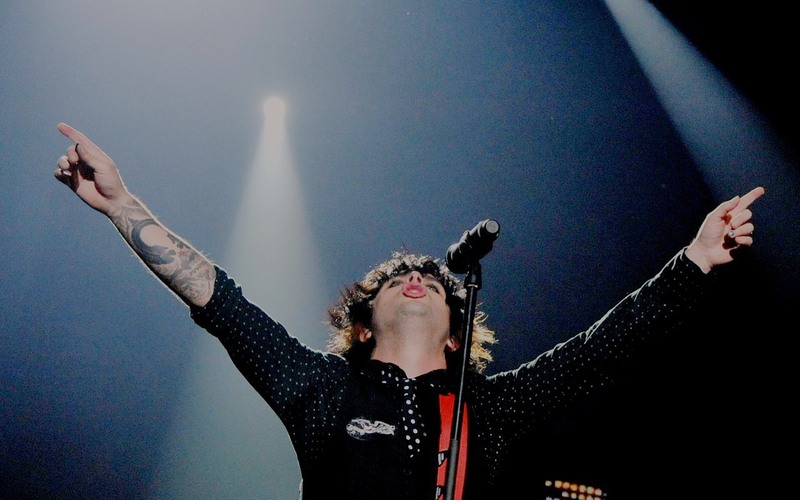 And this is what Billie Joe did at the iHeart Music Festival. Watch as he absolutely tears into the people running the iHeart Radio Festival when they tell him to wrap their set to make time for Usher.